Will Preeta succeed in making Sherlyn spill the truth? 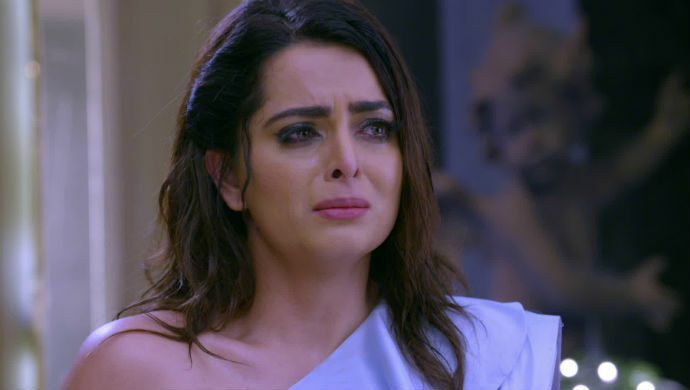 In tonight’s episode of Kundali Bhagya, we saw Rakhi being adamant on her decision to get Sherlyn and Rishabh married but Karan trying to stop her. Sherlyn shocks everyone by saying that she doesn’t wish to marry Rishabh and storms off, later revealing that it was all an act to make herself look like the victim. Her conversation is overheard by Sanjana who slaps Prithvi and warns him to keep away from Sherlyn. But Prithvi says he too wants Sherlyn to get married to Rishabh and manages to convince Sanjana. Later, Rakhi tells Rishabh to make up with Sherlyn and convince her for marriage. But Karan makes a clever move and hints that Preeta should be the one to go and talk to Sherlyn. The episode ends with Preeta telling Karan that she has a master stroke to make Sherlyn spill the truth. In the upcoming episode, we will see Preeta acting furious and confronting Sherlyn. She will ask her upfront about her pregnancy and will accuse her of having planned the entire incident to trap Rishabh. Sherlyn will deny everything, but Preeta will keep pushing her. Will Preeta make Sherlyn spill the truth? Stay tuned for all the updates here! Catch all the episodes of Kundali Bhagya here, exclusively on ZEE5. 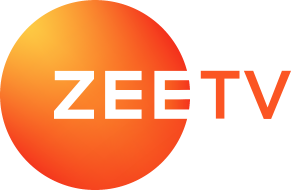 Watch Kunal Khemu's Brilliant Act As An Investigating Officer, In ZEE5's Original Series Abhay!